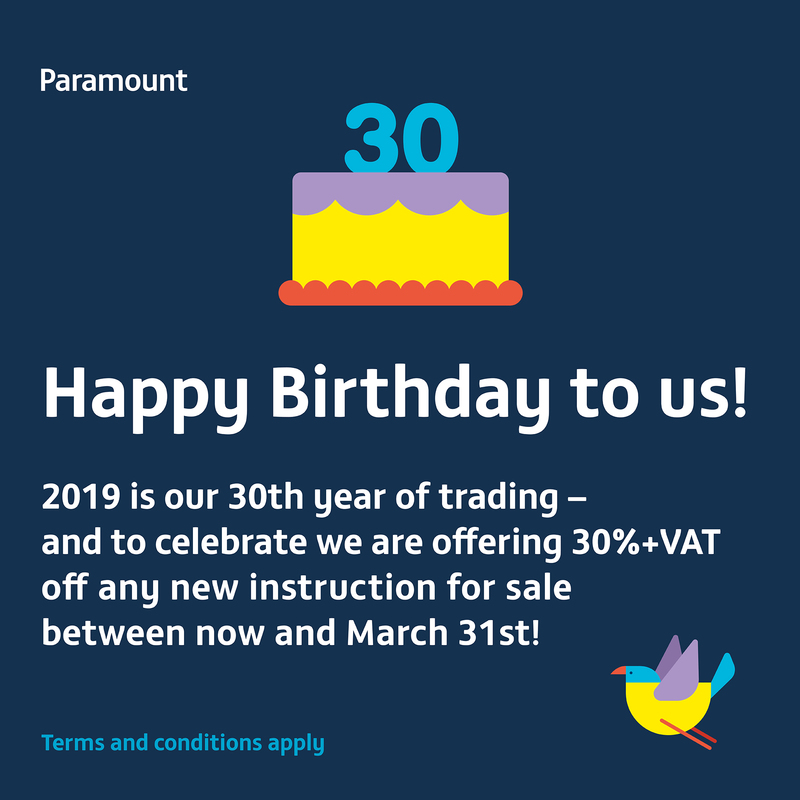 We are delighted to have finished off 2018 very nicely and we are excited to enter 2019 trading in our 30th year. We opened on June 5th in 1989 selling, renting and managing properties in the NW6 area, it was a slightly different market than the one we are in today, but it still had its ups and downs and yet property has always remained a very sound investment, and people always need to move home. Rightmove says we sell properties quicker than anyone else in NW6 & NW2. Our properties spend on average 48% less time on the market. 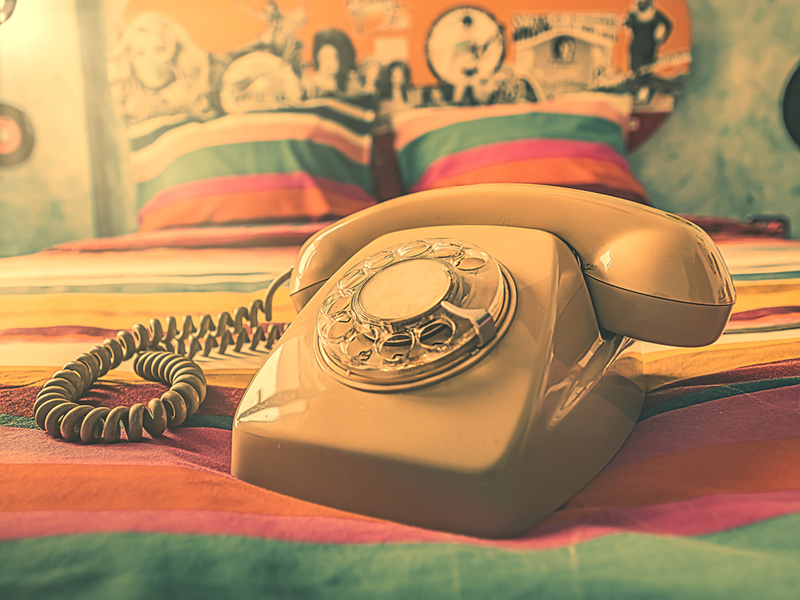 So why not give us a call and speak to our Sales Director, Robert Lazarus on 020 7644 2331 for a FREE up-to-date valuation.